Meadow Wood of the Landings at Wellington is a fabulous non-gated estate home community located off of Greenview Shores Boulevard just west of Binks Forest Drive in Wellington Florida. Top-rated Wellington schools are a short walk, bike ride or drive away from Meadow Wood along with major shopping, dining and entertainment. The Palm Beach International Airport and the Florida Turnpike are also close by. Meadow Wood of the Landings at Wellington offers beautiful custom estate homes, which are situated on 1/2 acre to 3/4 acre lots. The very first homes were built back in 1986, but new construction has continued over the years. To date, there are over 330 custom estate homes in Meadow Wood, but vacant lots still remain, so there is always a possibility new homes will be built. Since every home in Meadow Wood was custom built the sizes and features vary greatly. 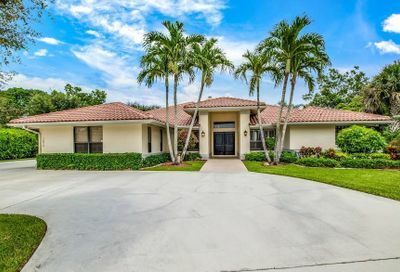 The smaller estate homes in Meadow Wood have at least 3 bedrooms, 2 bathrooms, a 2 car garage and over 2,200 square feet of living while the larger estate homes have 6 bedrooms, 5 bathrooms, a 3 car garage and over 4,000 square feet of living. In addition to having large lots Meadow Wood of the Landings at Wellington also offers private home sites, some of which are situated on canal lots and there are 20 cul-de-sacs throughout the community. All of the custom estate homes in Meadow Wood of the Landings at Wellington are part of a homeowners association, which has a minimal HOA fee. 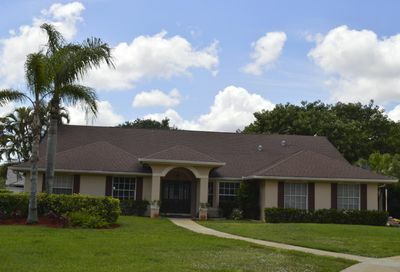 Nice spacious home and beautiful neighborhood in Wellingtons most desirable community with A rated schools. Single family home on 1/2 acre lot on Cul De Sac, 4 bedrooms and 2-1/2 bathrooms, screened in patio with large free form pool. Looking to Buy a Home? If you are looking to buy a home in Meadow Wood or the surrounding area feel free to fill out our Online Buyer Questionnaire @ Buying in Wellington Florida. Once received we will e-mail you a list of available homes for sale in Meadow Wood or any other area of interest that fits your needs. Looking to Rent a Home? 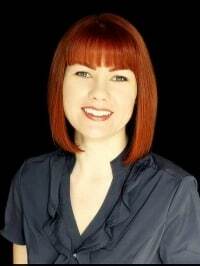 Not ready to buy a home in Meadow Wood, but are interested in renting one? 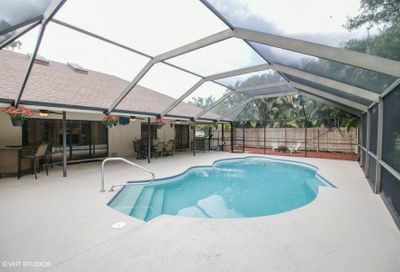 Feel free to fill out our Online Rental Questionnaire @ Renting in Wellington Florida. Once received we’ll do a custom search based on your rental criteria and e-mail you a list of Meadow Wood homes for rent in Wellington that fit your needs. Looking to Sell your Home? If you’re thinking about selling your Meadow Wood home and want to know how much your home is worth fill out our Online Seller Questionnaire @ Selling in Wellington Florida. Once your information is received we will prepare a customized evaluation for your Meadow Wood Wellington home. We will also share just some of the marketing we do to obtain top dollar for all of our Meadow Wood listings. For the most up-to-date information on Meadow Wood community home values we urge you to contact us. We can assist you with all aspects of buying, selling or renting real property in this and other communities in Wellington Florida. Also, ask to be placed on an instant notification system when any new Meadow Wood MLS listings come onto the market or price reductions in Meadow Wood are posted. Hansen Real Estate Group Inc. can also assist buyers in all forms of Wellington relocation needs including new construction houses, condos, villas, townhomes, townhouses, for sale by owner and new homes in various subdivisions across the Wellington area. If you are interested in foreclosure homes including pre-foreclosures, short sales, REO properties, bank owned properties and other types of foreclosure properties we can assist you. 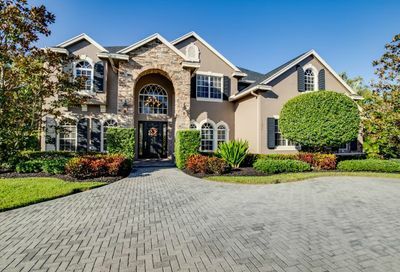 If you're searching for Wellington FL foreclosures in Meadow Wood or neighboring communities we invite you to view listings in this or any other popular Wellington subdivisions on our site. 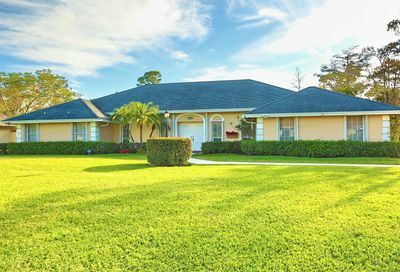 You can also search for Wellington FL Short Sales along with traditional condos, townhomes and homes for sale in the Wellington area. 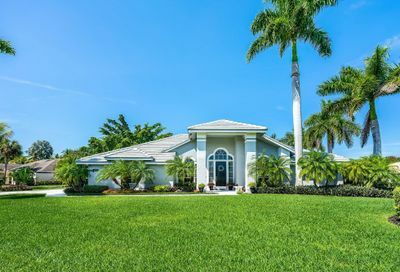 Meadow Wood Homes For Sale in Wellington Florida | View all of the homes for sale in Meadow Wood Wellington Florida along with pending & recent sales.